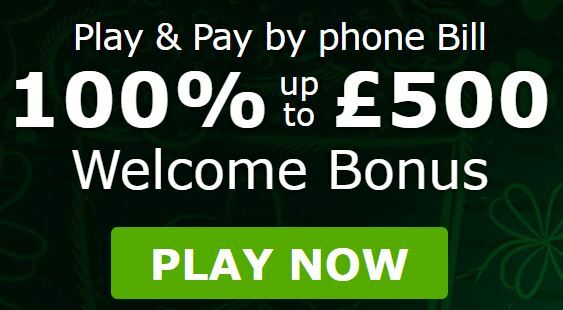 Get your 100% Play & Pay by Phone Bill Welcome Bonus up to £500 from Mansion Casino today and enjoy an incredible experience. This only comes with x20 wagering. For high rollers that make a deposit of at least £1,000, the max bonus can get up to £5,000, with x15 wagering. Choose Pay by Phone Bill as you payment method and grab the extra cash!